WELCOME TO THE BEST BOUNCY CASTLE HIRE COMPANY IN CANVEY ISLAND & BENFLEET, ESSEX. Bouncy Castle Hire Essex and Soft Play Hire in Canvey Island & Benfleet, Essex. Welcome to Canvey Castles Inflatables, we specialise in childrens Bouncy Castle and Soft Play hire accross Essex. Use the Navigation Bar to the left to find your way around our website showcasing some of the best quality and most up to date, Bouncy Castles, Soft Play and Discounted INDOOR Packages available. We pride our self to having clean and well looked after stock, where you can have piece of mind and assurance you have made the best choice in choosing our establishment. Not all Bouncy Castle hire companies are the same. We pride ourselves on being one of the leading and best bouncy castle hire companies in Essex, offering a first class customer service, and owning some of best quality inflatables and soft play meeting the highest standards.We offer the city’s largest range of bouncy castles hire in essex and other inflatables for hire! Bouncy Castles, Inflatable Games, Slides, Disco Domes, Foam Machines, Character Friends, Face painting, BBQs & much, much more for hire! All our inflatable bouncers are cleaned and inspected meticulously after each event and are kept ready for the next time they are needed. We know you want a memorable experience for your child’s birthday party and we are committed to doing everything we need to do to make it all work out. We gladly offer delivery and setup for events ranging in duration starting from 1 hour all the way to 5+ hour events. Expect to know exactly what the space and height requirements are before committing to a certain inflatable on a certain date. We’re flexible, so whatever your specific needs we have a bouncy castle that would fit best – feel free to let us know! ARE OUR BOUNCY CASTLES SAFE? You may have heard stories of inflatable amusement companies units floating away or essentially becoming unsafe for children of all age to use. Bouncers floating away is certainly dangerous, and is usually due to high winds and a failure to tie the unit down and make sure it is secure. We’d highly recommend you check the weather for the dates you are looking to book your unit for beforehand. Lightning and thunderstorms, as well as high winds are not ideal and we cannot safely deliver and setup a unit under these circumstances. is your one-stop-shop for birthday parties, fun days, corporate events and everything in-between! Contact us today for the best price, guaranteed. 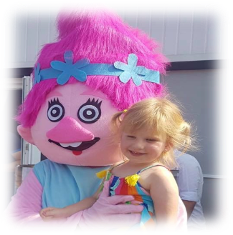 Based in Canvey Island on Sea, we offer FREE LOCAL DELIVERY for bouncy castle and soft play hire within the SS0-SS12 postcodes. 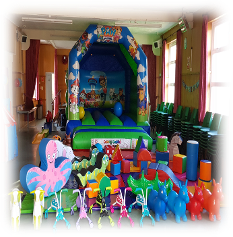 At quieter times we are able to delivery to other areas within Essex for an additional delivery charge.we offer best bouncy castle hire in essex. Let us make your special birthday, function or event a unique and unforgettable fun filled experience. Our bouncy castles hire essex are one of a kind and are guaranteed to bring smiles and laughter to your function. We deliver, set up and take away. Please find time to browse our sister companies sites. Paw patrol bouncy castle for hire with our large outdoor connect four game in rayleigh! 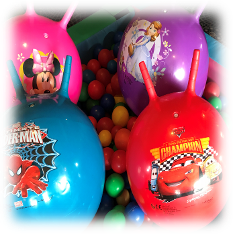 WE HAVE MANY BOUNCY CASTLE HIRE THEMES TO CHOOSE FROM MANY INCLUDE, FROZEN, SPIDER-MAN, PAW PATROL, PEPPA PIG, MINIONS, JURASSIC PARK, SPONGEBOB, PRINCESS, AVENGERS SUPPER HEROES, NINJA MUTANT TUTLES, FIREMAN SAM, GREATEST SHOWMAN, BABY SHARK, MICKEY MOUSE CLUBHOUSE, PETER RABBIT, TROLLS, LOL SUPRISE DOLLS, UNICORNS, MINNIE AND MICKEY MOUSE, DISNEY IN SURROUNDING ESSEX AREAS! We love what we do at bouncy castle hire essex! All our Bouncy castles hire Essex are brand new. We have a 100% safety record. It is a testament to our hard work and care. A Huge Range to Pick From! Our range of jumping castles is broad. You can be sure to find one that’s perfect for your purpose. Choose from some of our medium and large styles or our popular new arrivals. We always have new stock! Make sure you call us if you can’t find exactly what you need. Ask us about our extra bouncy castle hire essex services offered! We do more than just bouncy castle.Experience sugar highs and brain freezes that come with slushee machines. 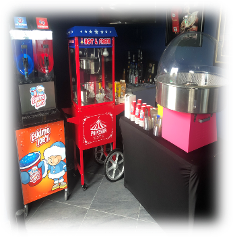 And no event is complete without fairy floss from our very popular Fairy Floss machine. Plenty of themed inflatables to choose from, at competetive prices we have what you are looking for! A wide selection of mascot costumes in stock, we can really dress up your party and impress the guests! A large fun- filled soft play package that will entertain those totts for hours, this really is the largest set up around! When renting from us, our garden games are a great addition to any party. You will have the guests amused and having fun all day! we also deliver and setup our bouncy castles in Benfleet and rayleigh, essex and have plenty of bouncy castles hire essex. anvey SS8 is well known for having the oldest of originally three (known) Dutch Cottages on Canvey Island, this one is dated 1681. It was occupied into the twentieth century until it was made into a museum in 1962. Even to this day the dutch residents hired inflatables and threw the most amazing partys! Canvey Castle Inflatable Hire specialise in children's Bouncy Castle hire and Soft Play rental in Essex. 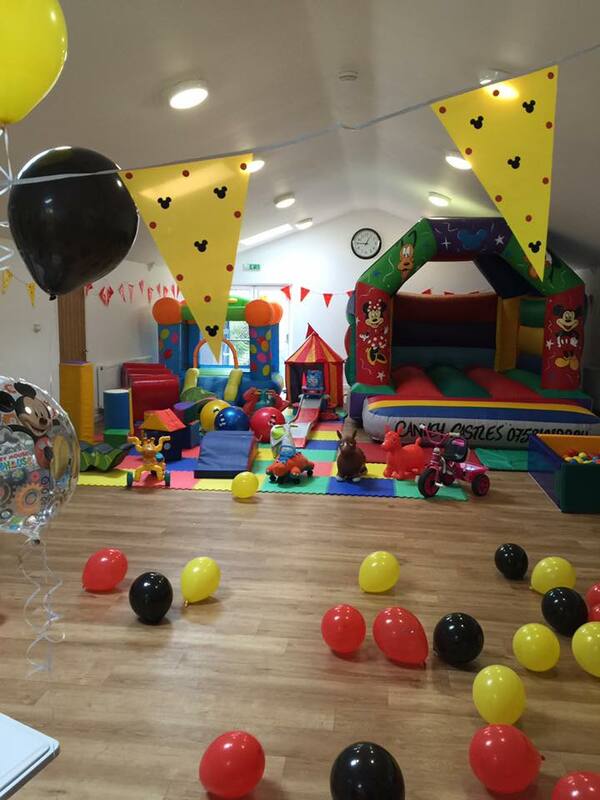 Not all Bouncy Castle hire companies are the same, and we pride ourselves on being on of the leading soft play and bouncy castle hire companies in Essex.